The Colts are now accepting nominations for the Hall Of Fame class Of 2019! 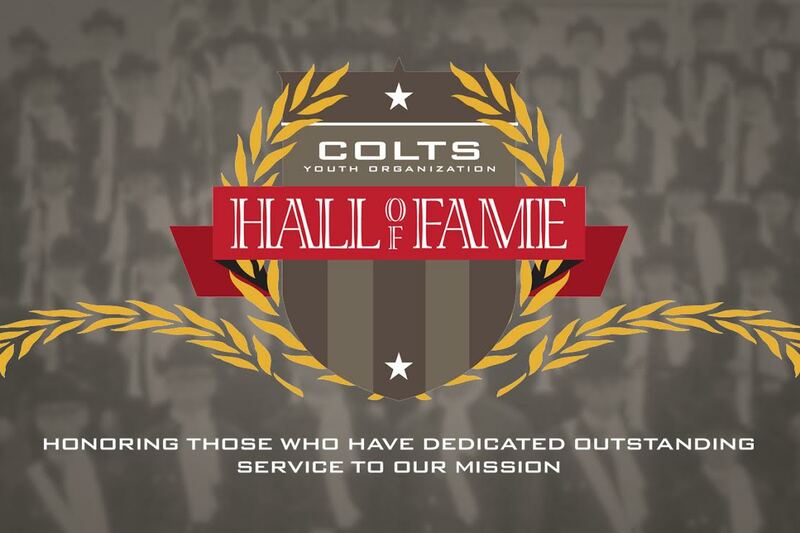 Any member of the public may nominate an individual for induction into the Colts Hall Of Fame by submitting a letter describing the reasons their nominee should be considered, along with a brief description of the role and history of contributions that person has made to the Colts Youth Organization. Click here to submit a nomination today! The Hall Of Fame was established in 1993 during the 30th anniversary celebration of the Colts. The award is the highest level of recognition given by the organization, and many of the founders of the Colts were the first to be inducted. Throughout the years, the Colts have recognized board members, alumni, volunteers, and staff as Hall of Fame inductees. Click here to view a full listing of all Colts Hall Of Fame members. Act now, as 2019 nominations are due by May 15!